v Tech Mahindra conducting mega job meal in Hyderabad for fresher's software engineers for Hyderabad branch. v Recruiting entry-level software engineers walk-in for Hyderabad branch. v Candidate willing to work in day and night shift and shifts will be rotational. 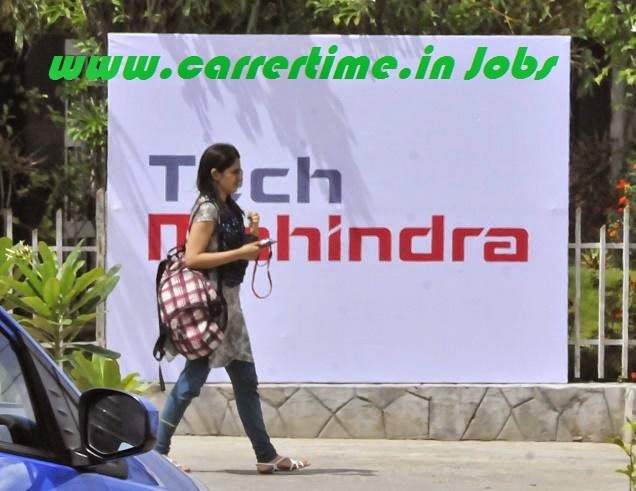 Tech Mahindra Indian based software and technology services based company and head quarters was located in Mumbai. One of the largest software it firm in India. Has branches around the world and listed in BSE, NSE stock exchange.